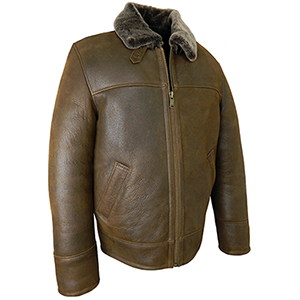 Our new style, finest quality leather, sheepskin flying jacket. 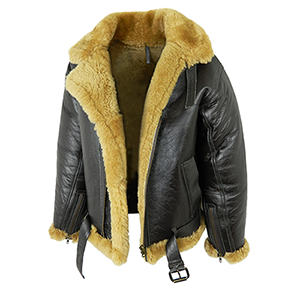 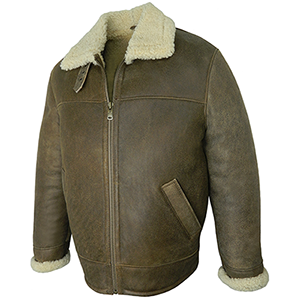 Our best value men's antique sheepskin jacket. 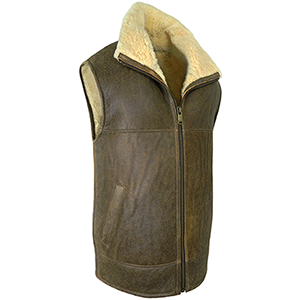 A luxury genuine sheepskin jacket in a lovely deep brown.